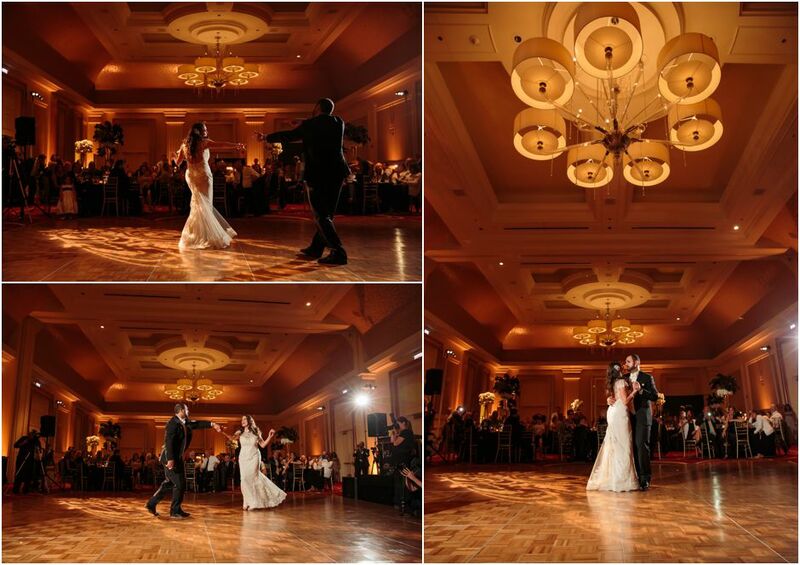 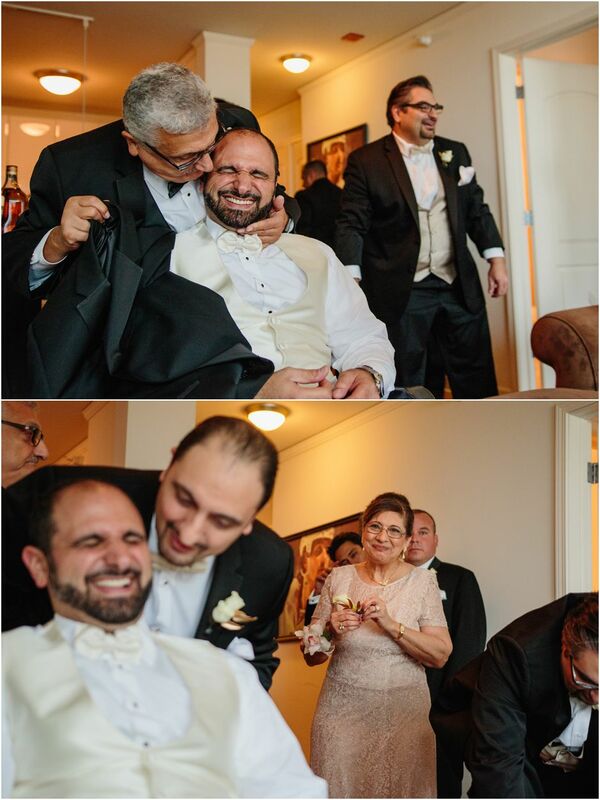 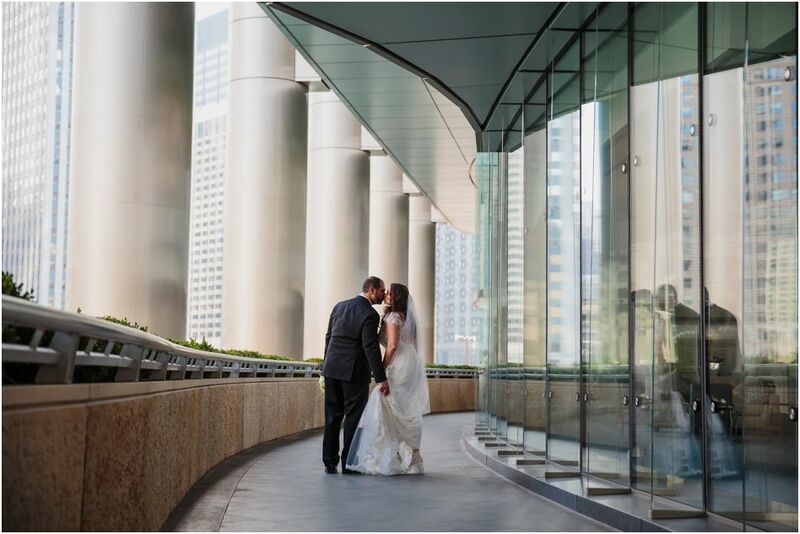 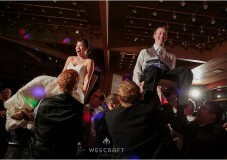 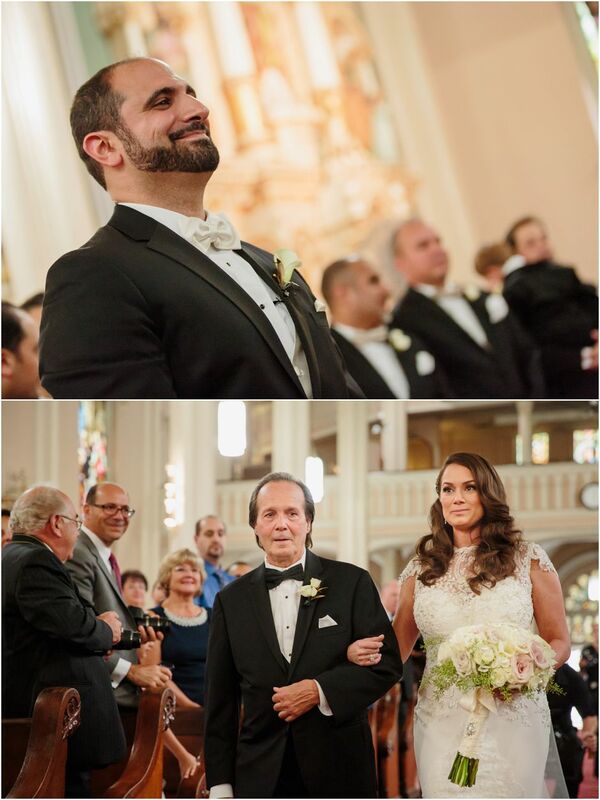 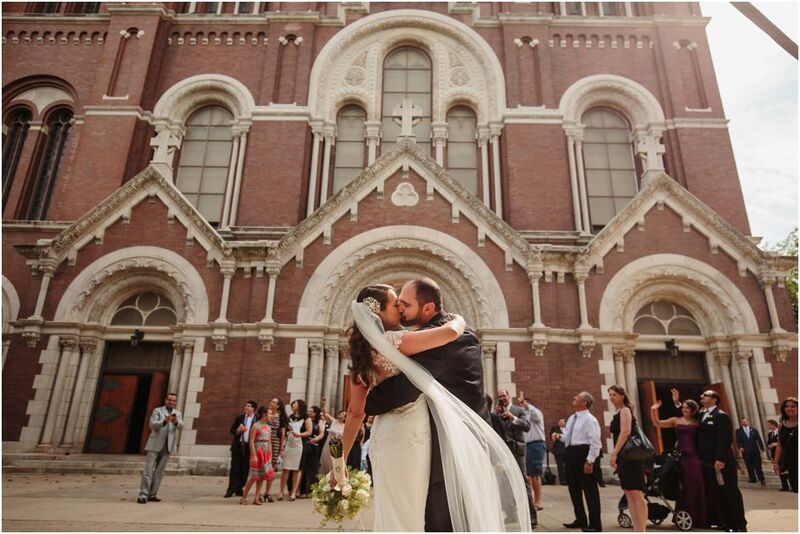 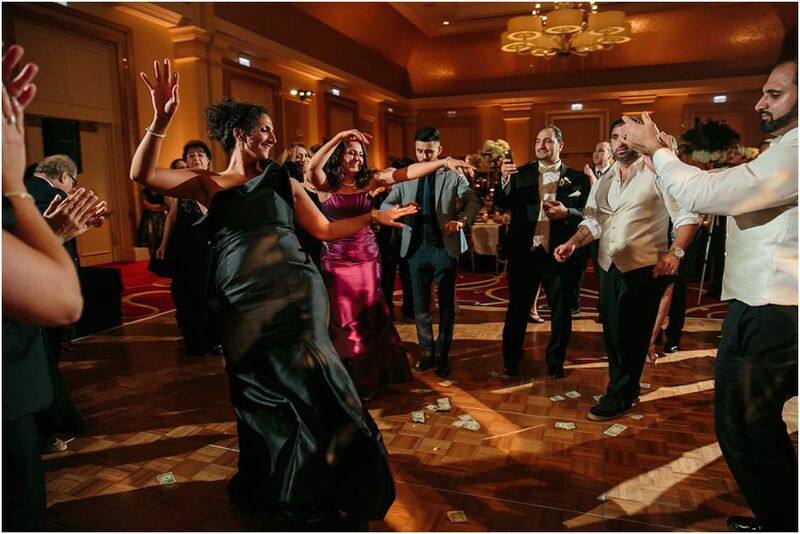 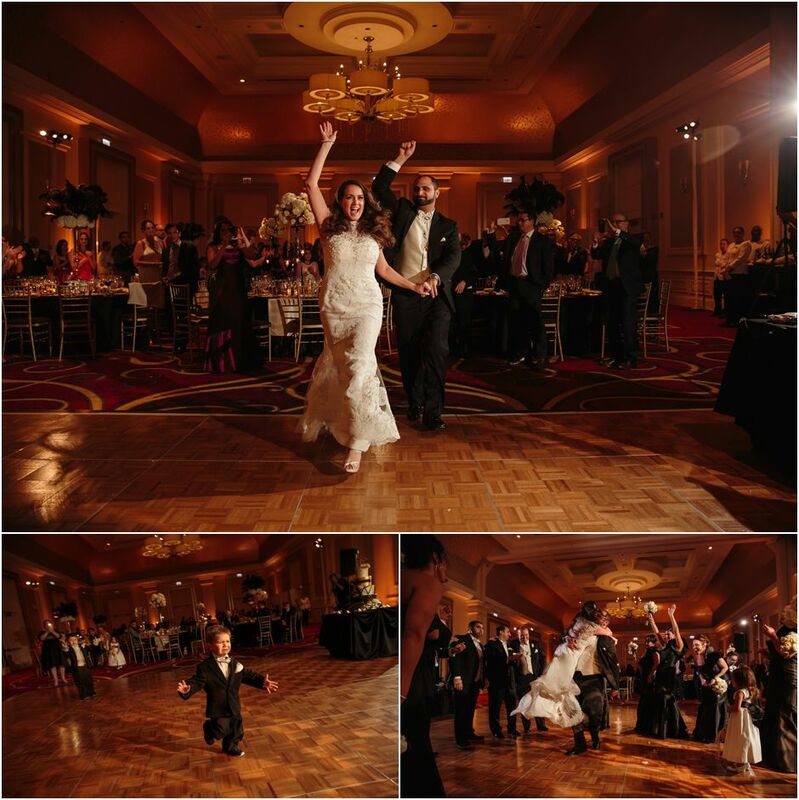 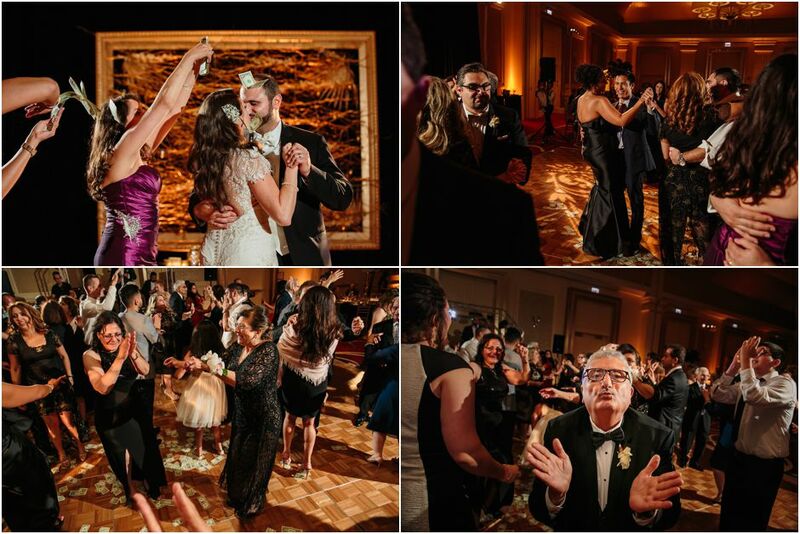 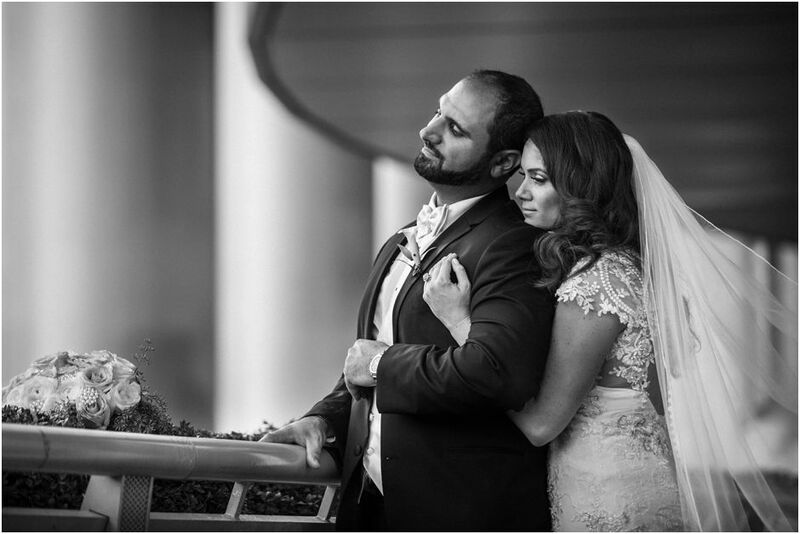 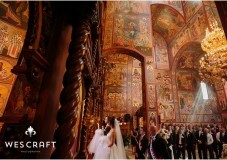 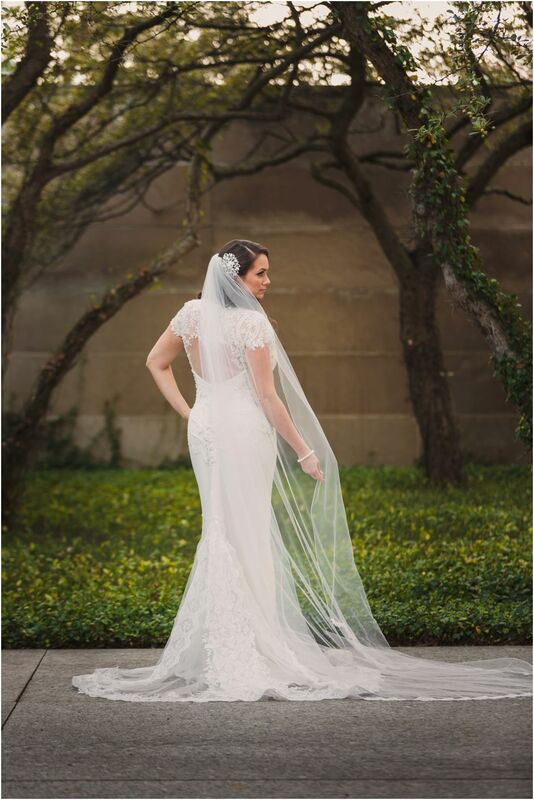 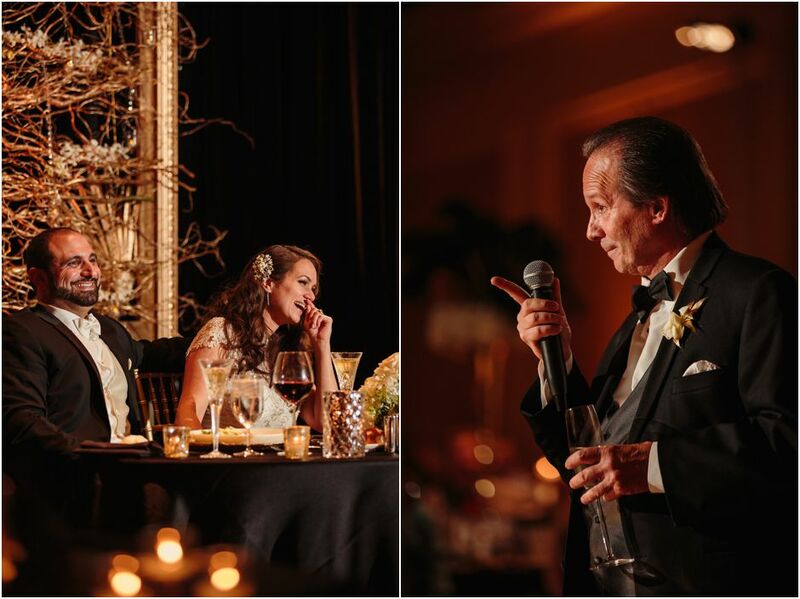 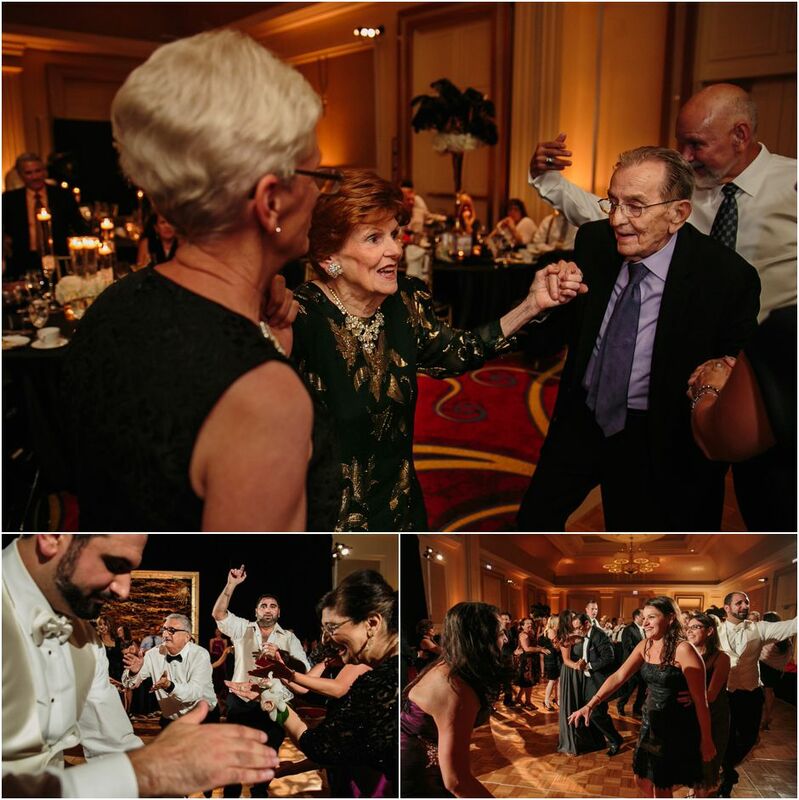 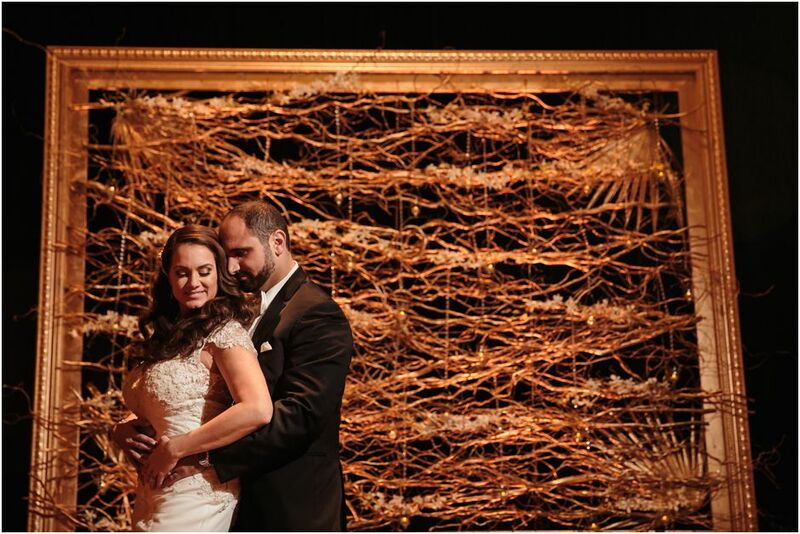 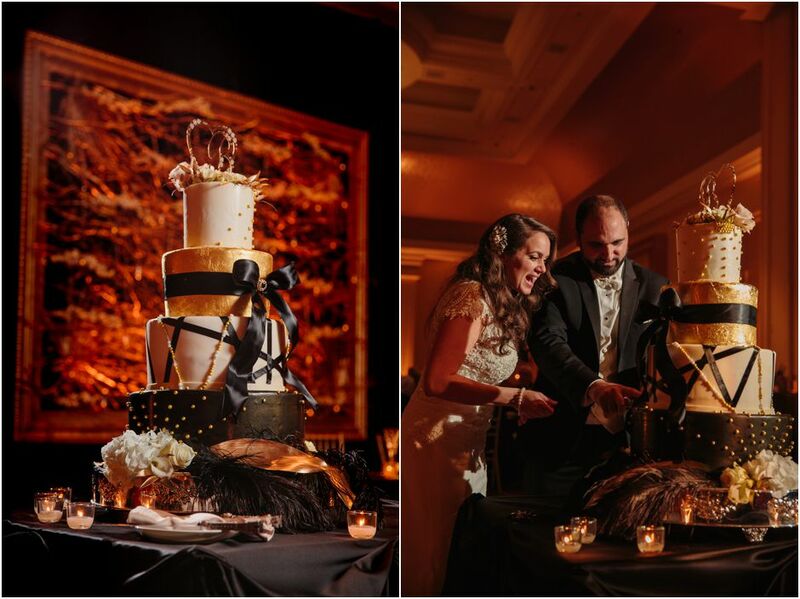 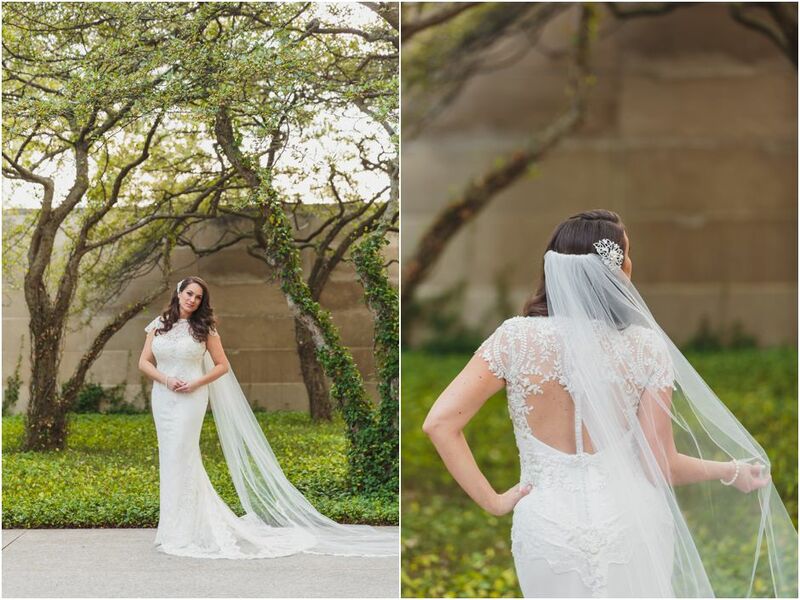 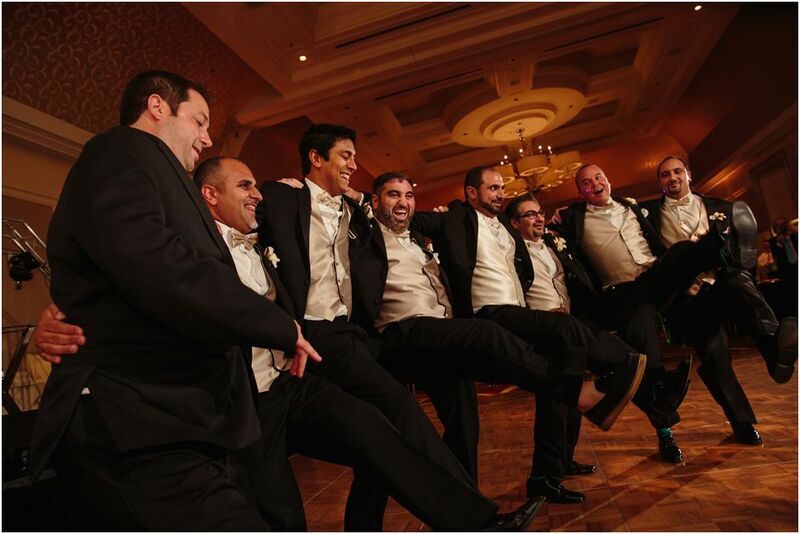 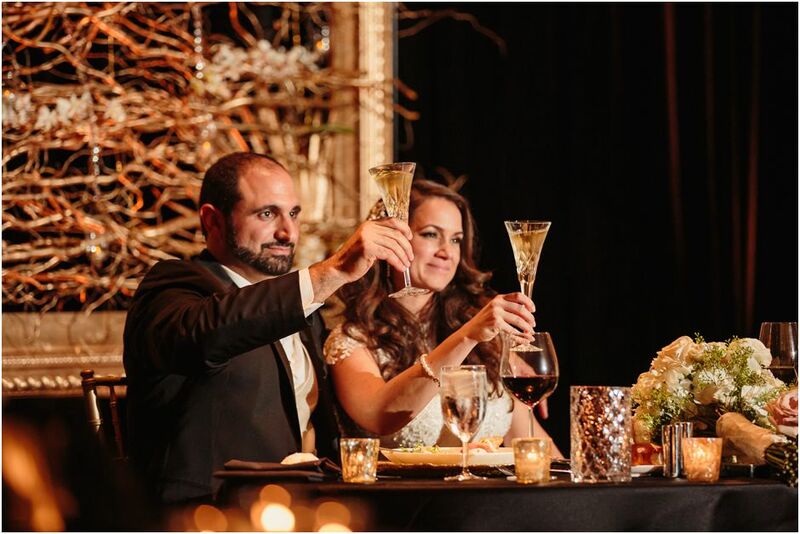 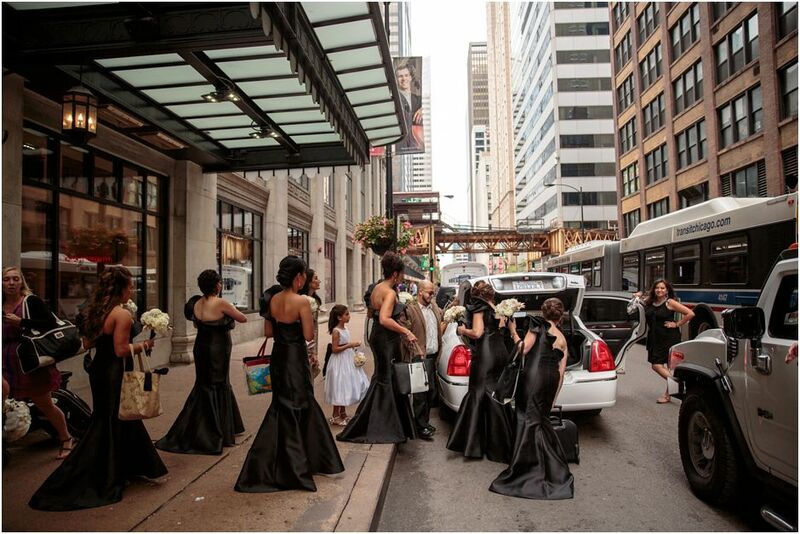 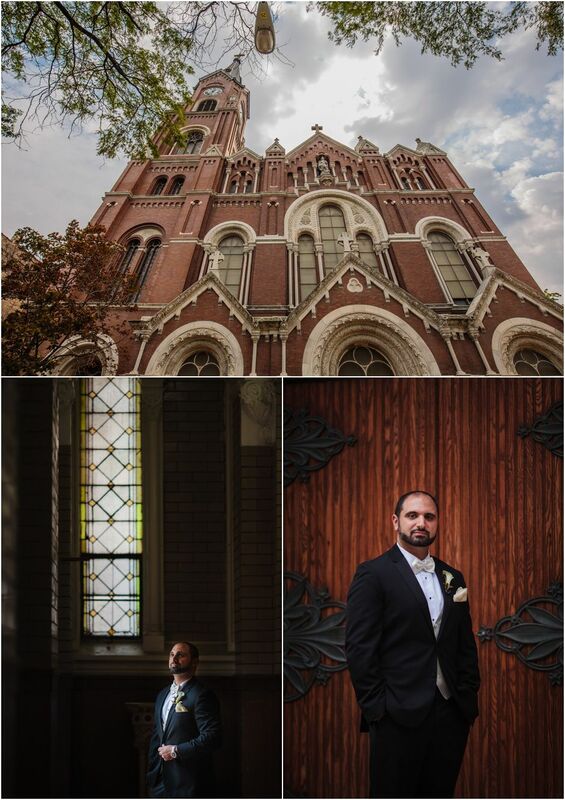 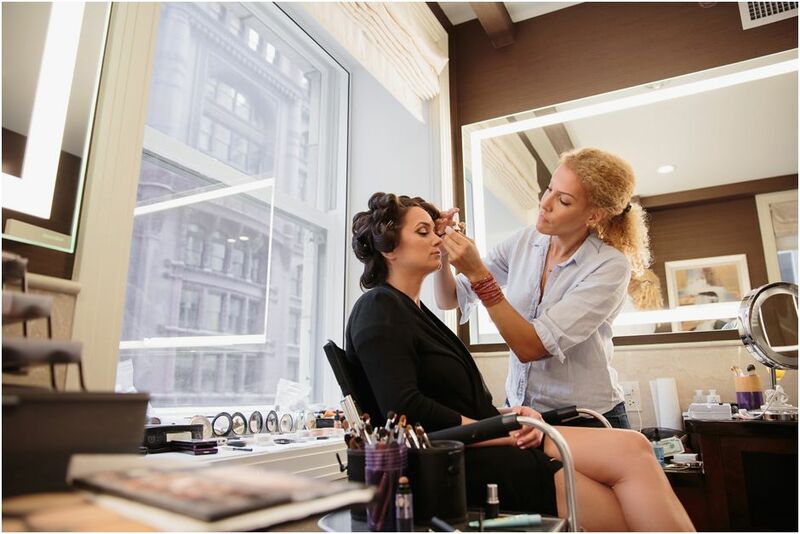 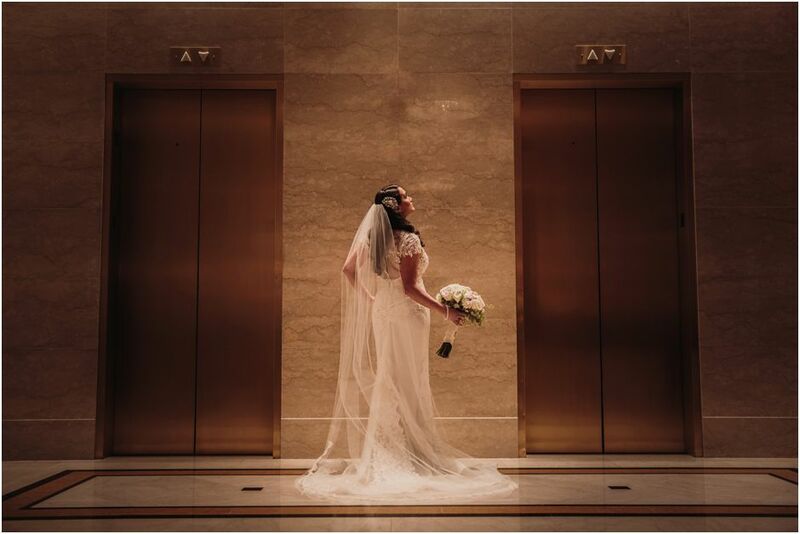 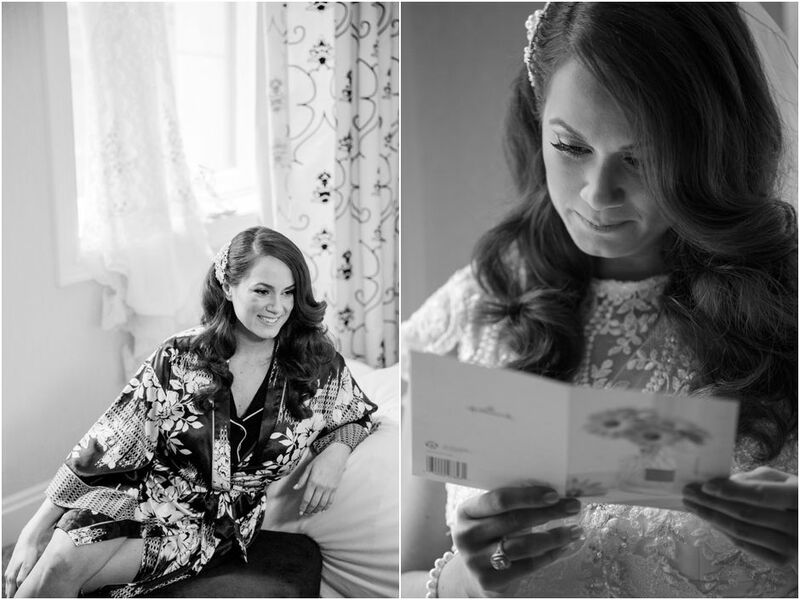 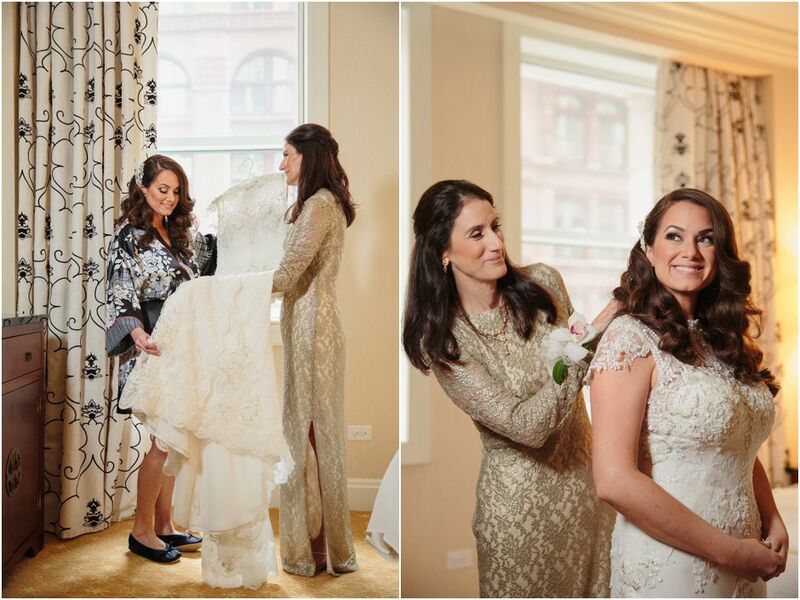 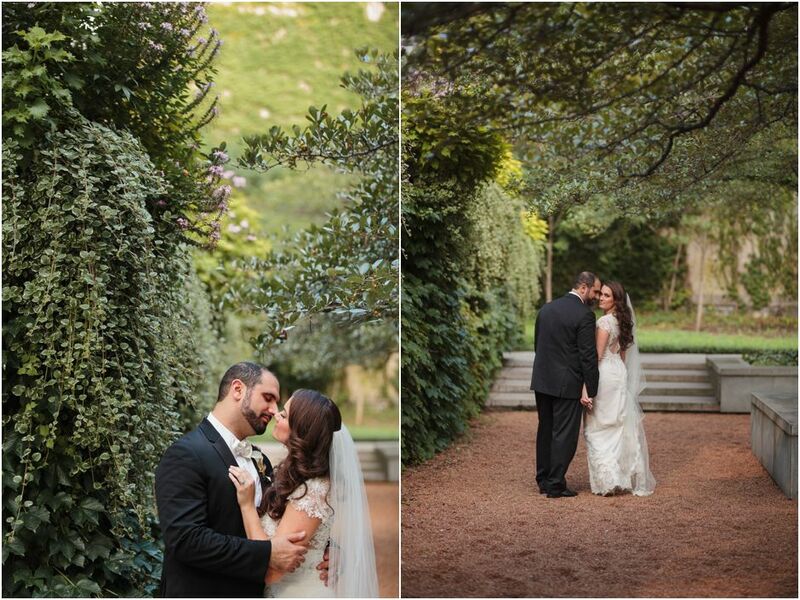 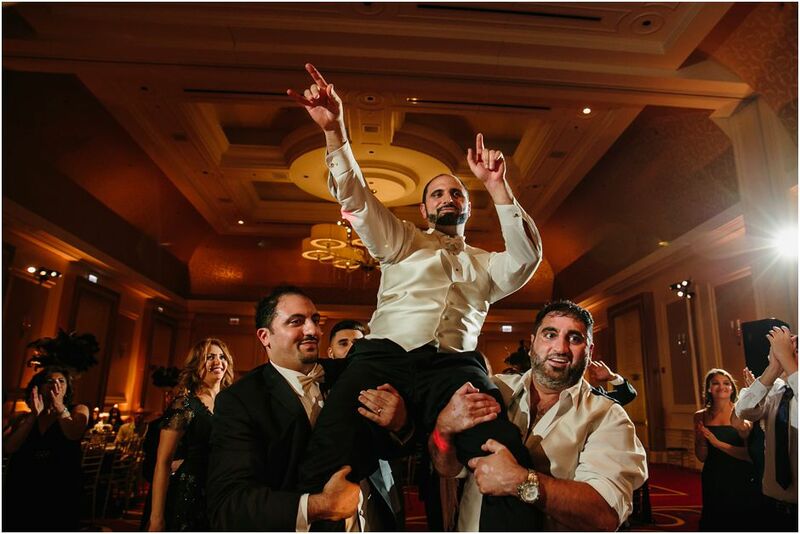 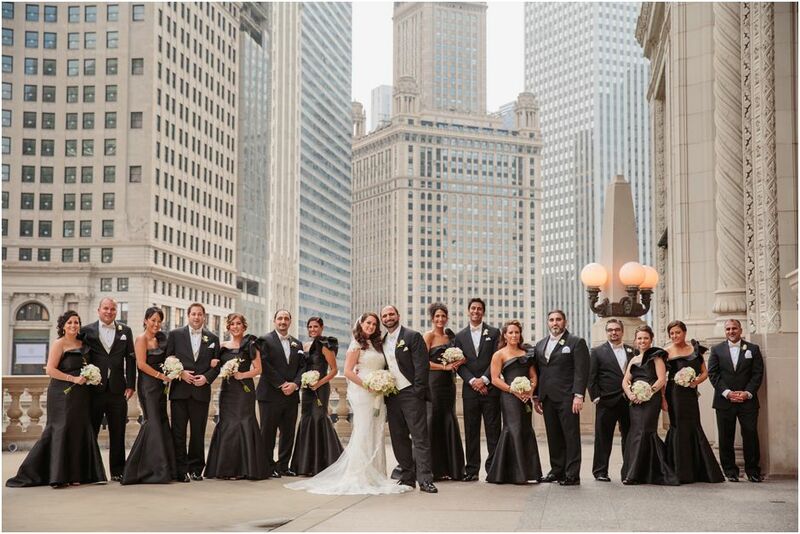 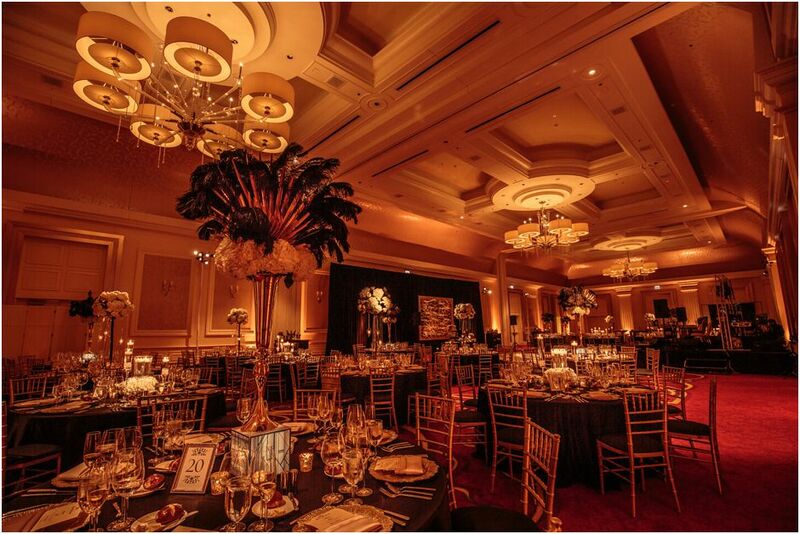 We’re so excited to share Gina and Sarkis elegant wedding at the JW Marriott. 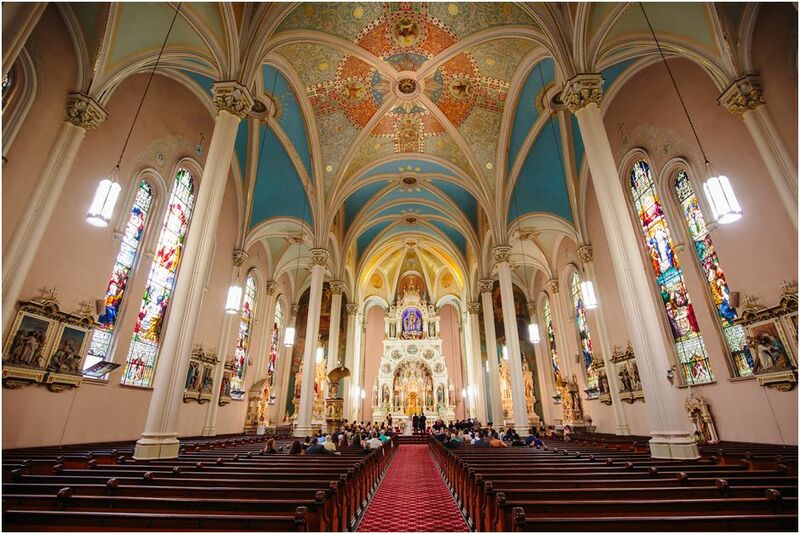 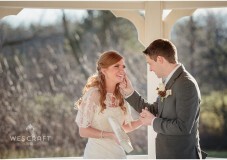 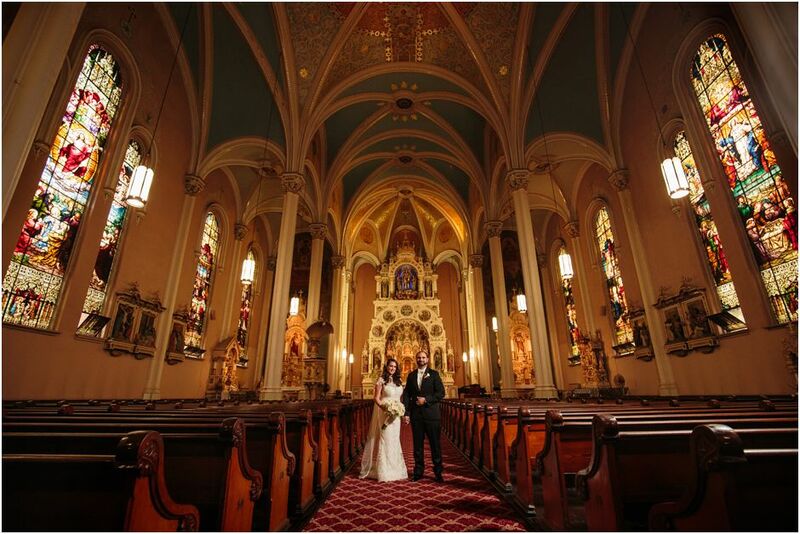 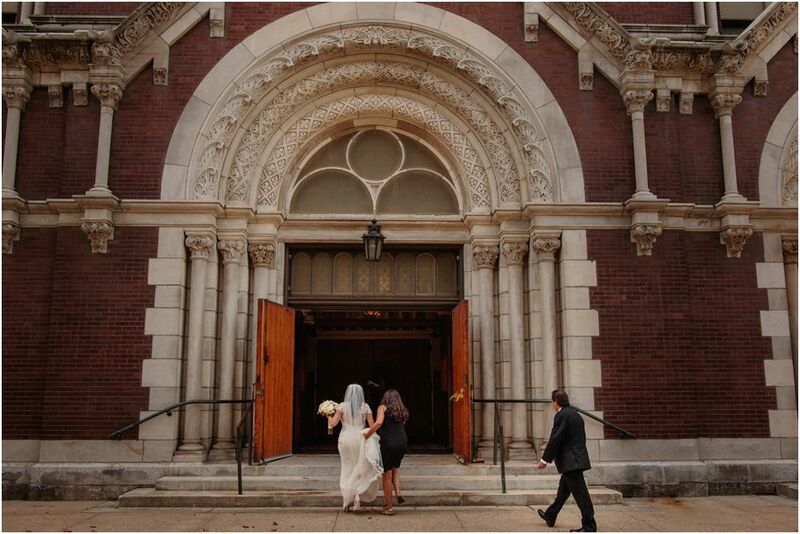 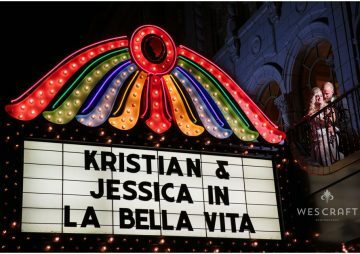 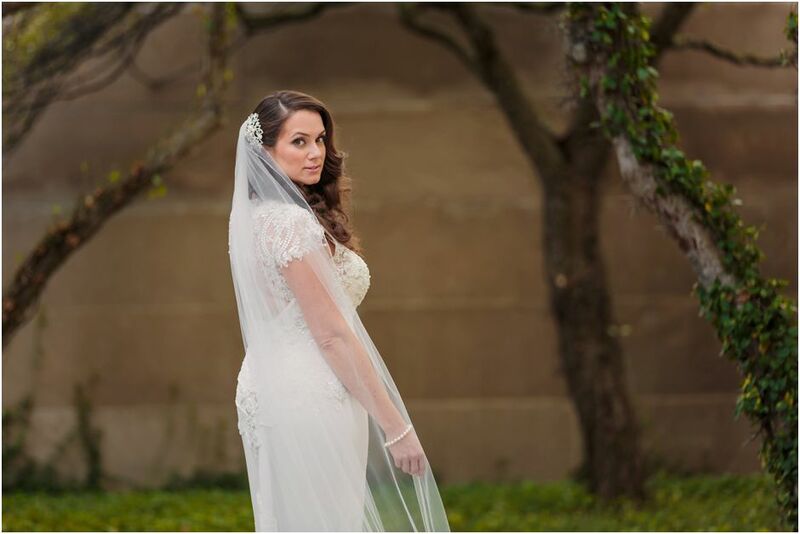 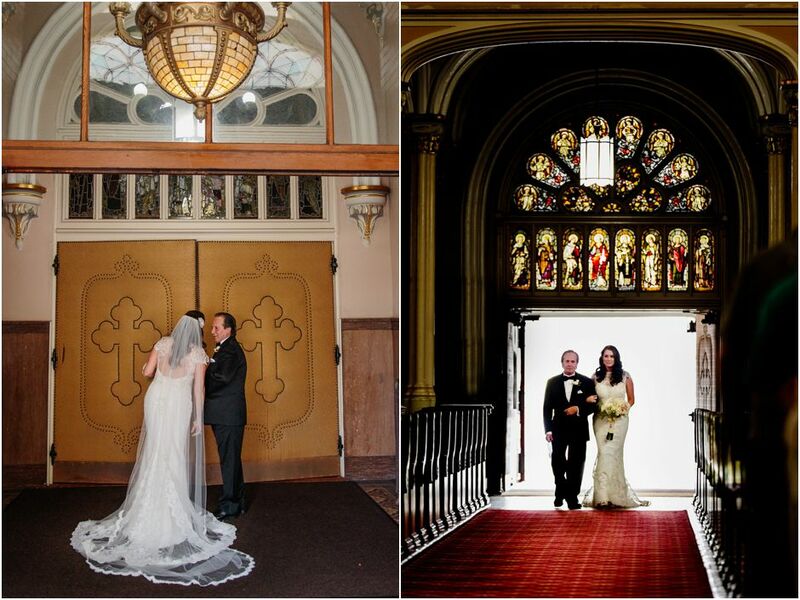 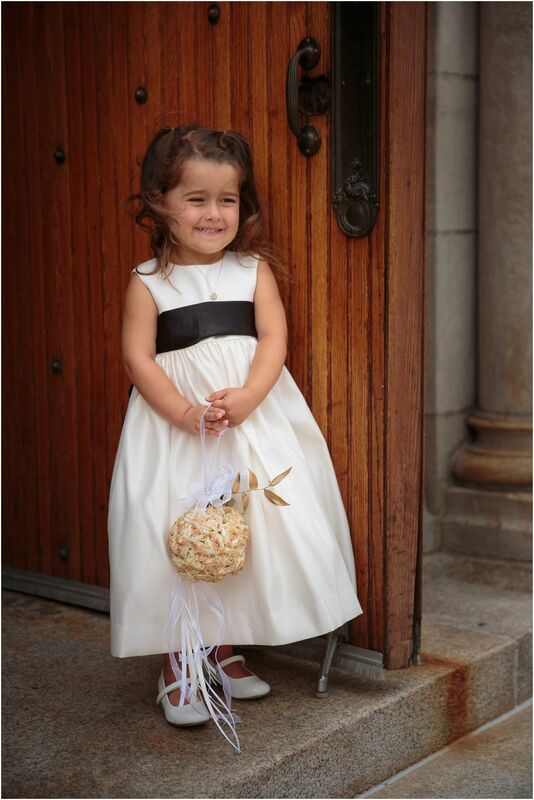 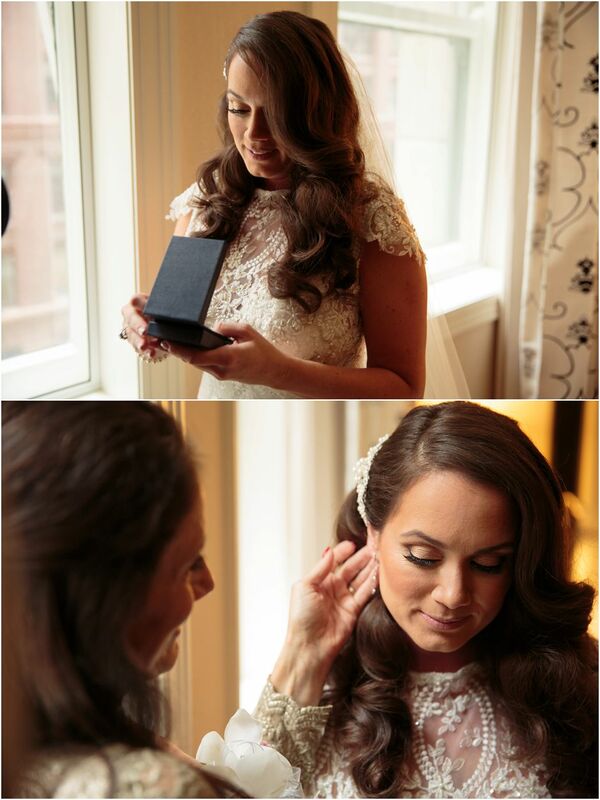 Gina got ready at the JW Marriott and the ceremony was at St. Michael in Old Town. 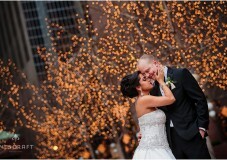 We headed to the Chicago Riverwalk and the Art Institute gardens for some creative portrait time. 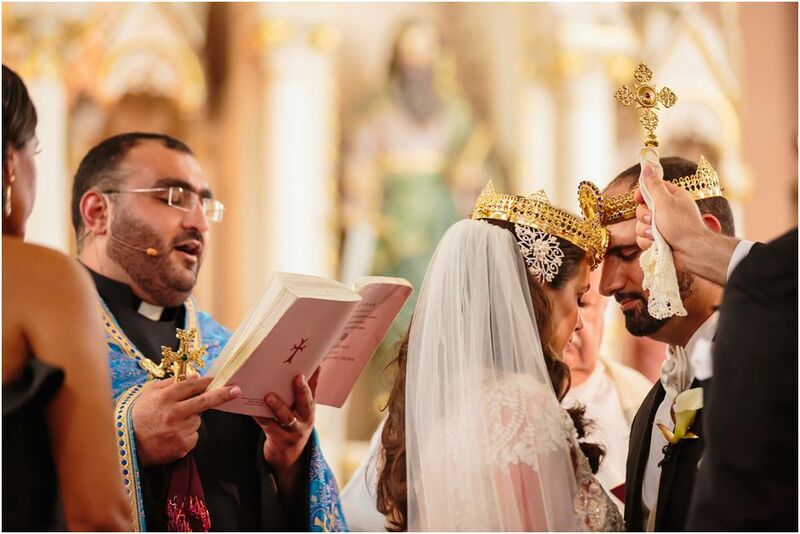 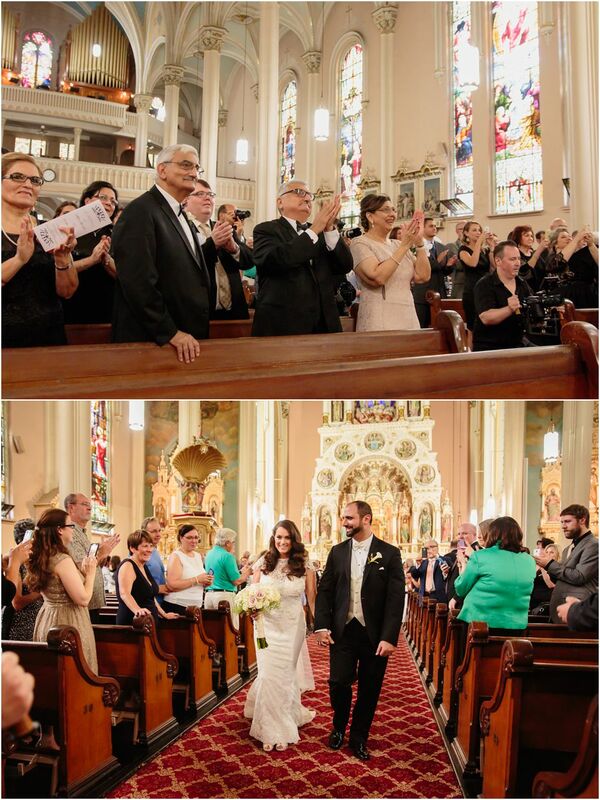 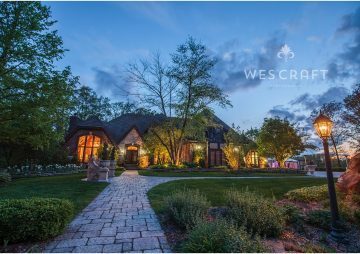 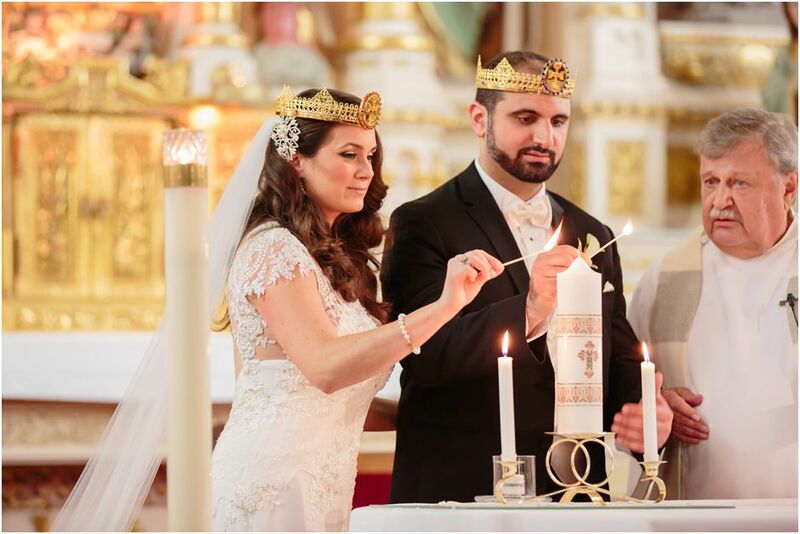 The ceremony and reception featured traditions from Sarkis’ Assyrian heritage. 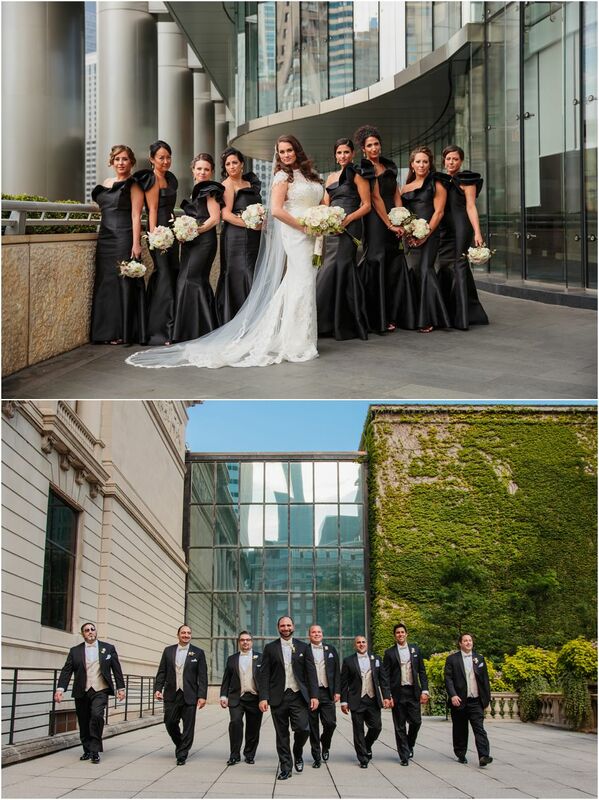 Awesome planning and day of coordination by Mary from M.B. 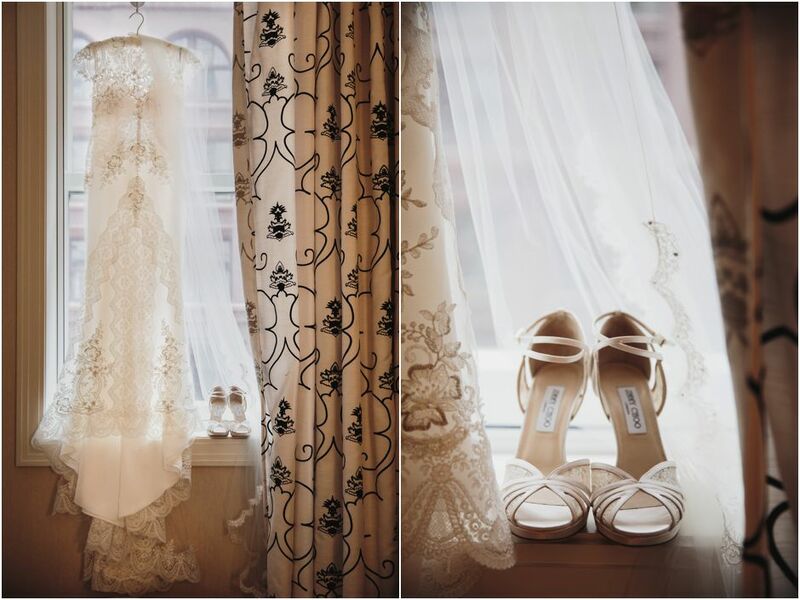 Classics. 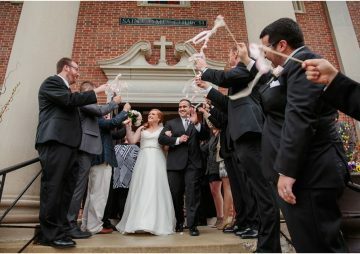 More vendor credits are at the end of the post.